Sue--Great connection. 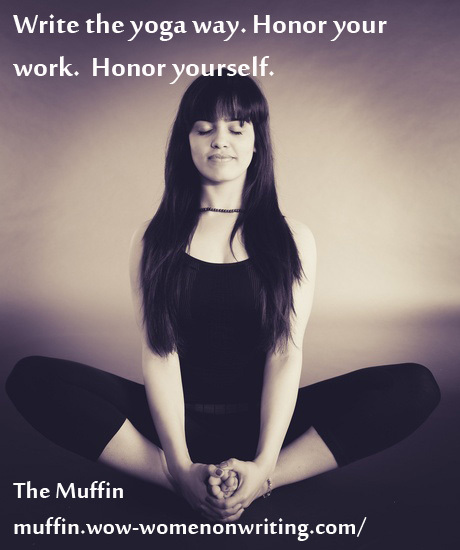 You not only gave me some much-needed reminders about writing, you also made me reconsider yoga. You are welcome and thank you! Maybe try a new yoga instructor. I've worked with three.